Rural Property: How Much Rural Land Do You Need? How Much Rural Land Do You Need? Most people buy land because it will make a dream possible. Sometimes, the dream is as simple as having a piece of land to call one’s own. Other times, people buy acreage because they dream of farming, ranching, and other agricultural pursuits. These are just a small slice of the possibilities that make land ownership so compelling, and whatever your dream may be, our team can help to suggest how much land you might need in order to make it happen. Continue reading for a few examples to give you some general ideas of what you may want to consider. How Much Land Does Your Vision Require? If you’re wanting to keep things simple and add some natural elements to your life, you can raise chickens for eggs or keep bees for honey on less than a half-acre of your larger tract of land. Most people are surprised that enjoying their own piece of nature is that easy. A hobby farm is a non-commercial operation and can come in several different sizes depending on what you want to raise. For instance, if you’re going to graze cattle or horses, each animal may need a minimum of 1.5 acres. If you’re headed toward goats or chickens, you may not need as much land. When it comes to farming, if you want your own orchard, you’ll need around five acres. If you want to raise vegetables and ground fruits for your family, you probably won’t need as many acres as an orchard. 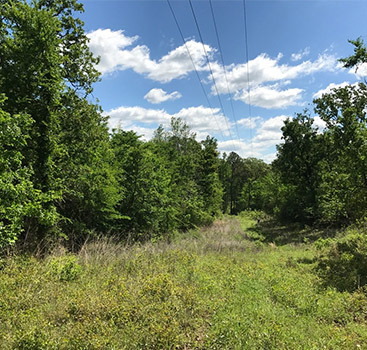 Land for hunting has several requirements. Firstly, its minimum size is higher than the previous ideas we’ve discussed, and the number of acres will change depending on what weapon you’ll use. For instance, safe rifle hunting requires more acreage than bow hunting. If you dream of raising cattle for meat, you’ll need enough land for each animal. You’ll also need to know if you want to be able to label the meat as “grass-fed” when it goes to market. If you want to give your product that popular label, you’ll need to let your cattle graze freely. If you want to purchase fewer acres, you can use the rotational grazing method, which requires more maintenance but allows you to purchase fewer acres. 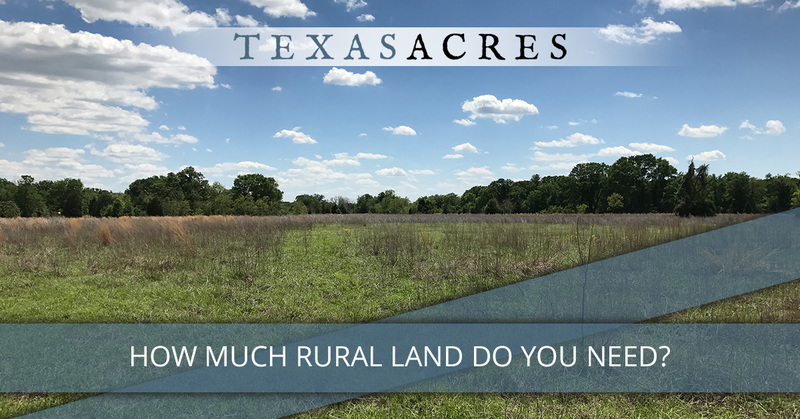 At Texas Acres, we understand that investing in land is worth doing right. 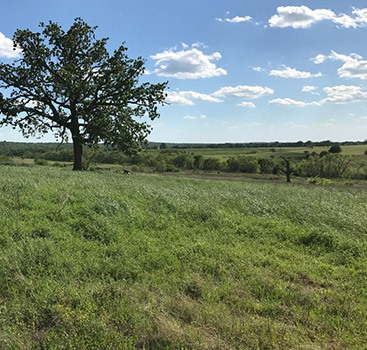 Our owner financed land in Texas represents a huge opportunity for you, and we are eager to help you explore your options. Unlike land brokers, we don’t pressure our clients or employ sales tactics to manipulate them. Instead, we invest quality time into our clients and do everything we can to understand their visions, budgets, and needs. At the end of the day, we are here to create opportunities and make dreams come true. 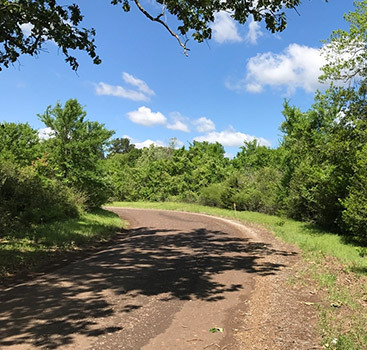 Contact Texas’s premier owner financed land team today.